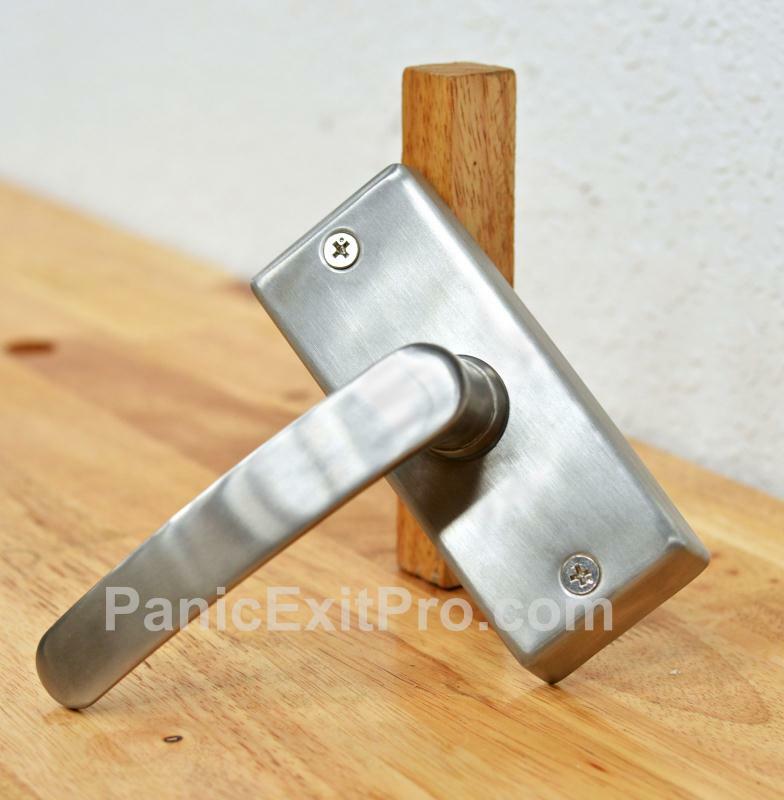 Dimensions of 3.46" x 3.46" x 2.05"
The Emergency Door Release is designed to override the electrical locking/release devices, in the case of a loss of power to the emergency exits. 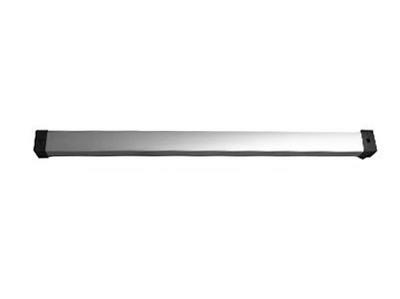 It features a double pole that changes the contacts from normally closed (N/C) to normally open (N/O) so that the exits can function without power. 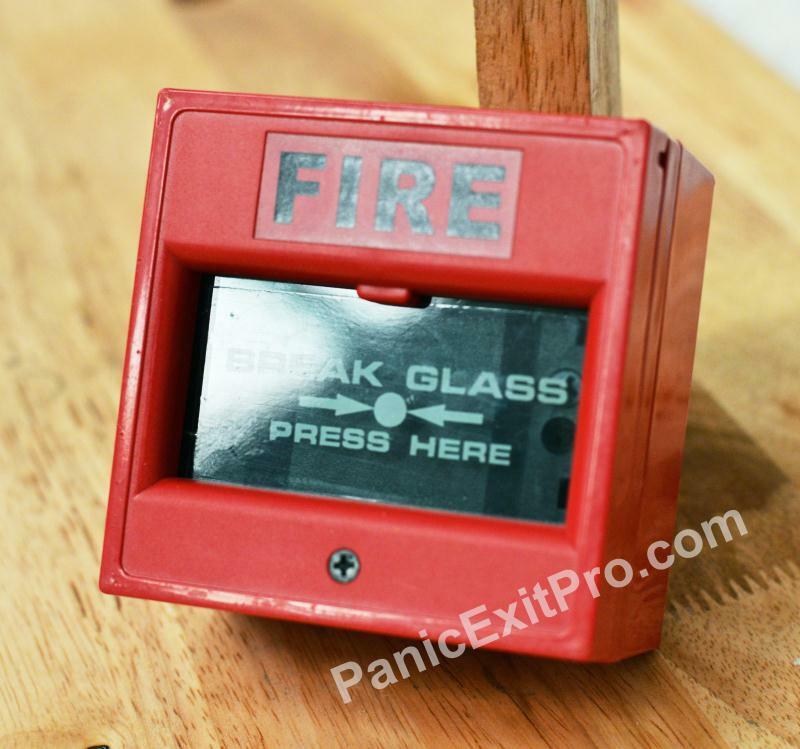 This double pole switch is activated when the Emergency Door Release glass is broken. 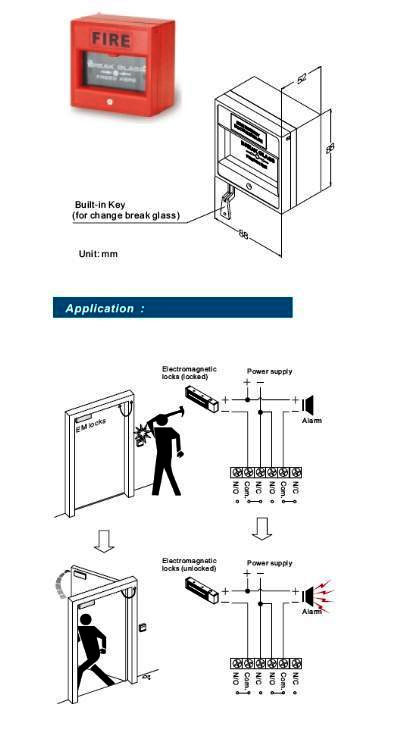 Each unit comes with a key to replace the glass or reset the unit. 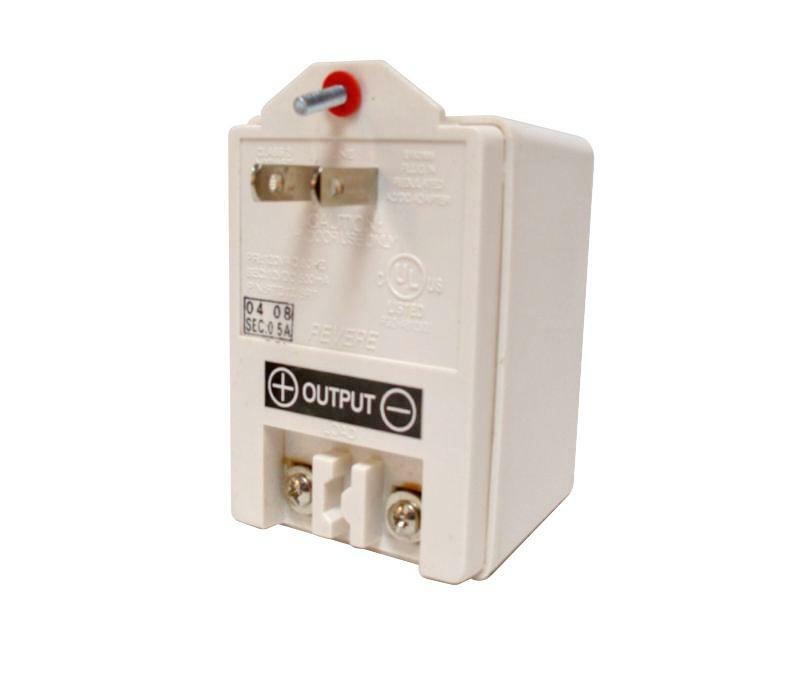 This device is essential in assuring that all emergency situations are resolved in a safe manner, even those when power is not available to emergency exits. 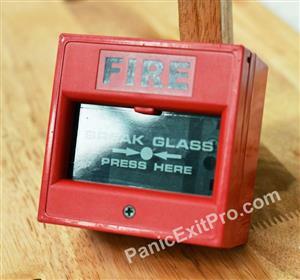 It comes in red with the word FIRE written across the top, with instructions written on the glass pane.